Wednesday August 22, 2018 - Nairobi tycoon Mr. Praful Kumar will have himself to blame. This is after Nairobi Governor Mike Mbuvi Sonko ordered for the demolition of his high end hotel following an attempt to bribe him to keep quite. This comes even documents show that Gigiri residents and several Embassies around the area where the hotel is built have been pushing to have the hotel’s construction halted amid claims that it compromises the area’s security. The Grand Manor Hotel is situated opposite the US Embassy on one side, and the United Nations head offices on the other side. On its left, is the High Commission of Botswana and on the right is the Embassy of Morocco stretching to its backyard. Residents argued that the area should be limited to low residential, one-family houses because it had no facilities to support the hotel. 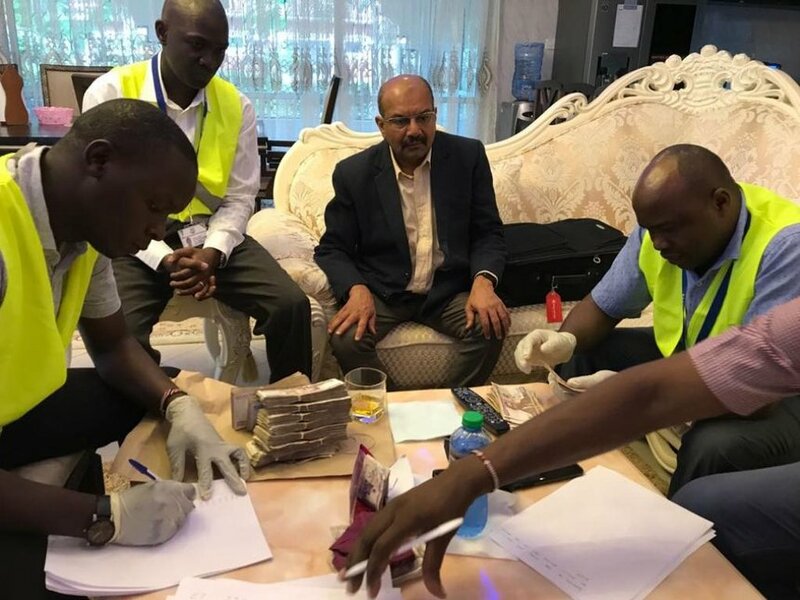 Kumar was arrested on Monday night by EACC officials in Kilifi, on allegations that he intended to bribe Governor Sonko to compromise him on the matter.